Why You Should Never Be Your Own Plumber Vs What’s The Harm? This article discusses the different aspects of DIY plumbing and the need to hire a certified plumber to do their job. If you are thinking about how hard it can be to pop a screw here or dismantle a pipe there, then mind you, you need to give it another thought. Plumbing is not something that can be learned off by watching a YouTube video like most other stuff. Here are some facts for you to consider why plumbing should not be tried by you instead you should hire a professional plumber. What’s The Harm In Correcting Your Own Plumbing? The answer to that can be precisely explained in this one line – Pick your battles. Always do things that you are skilled at. 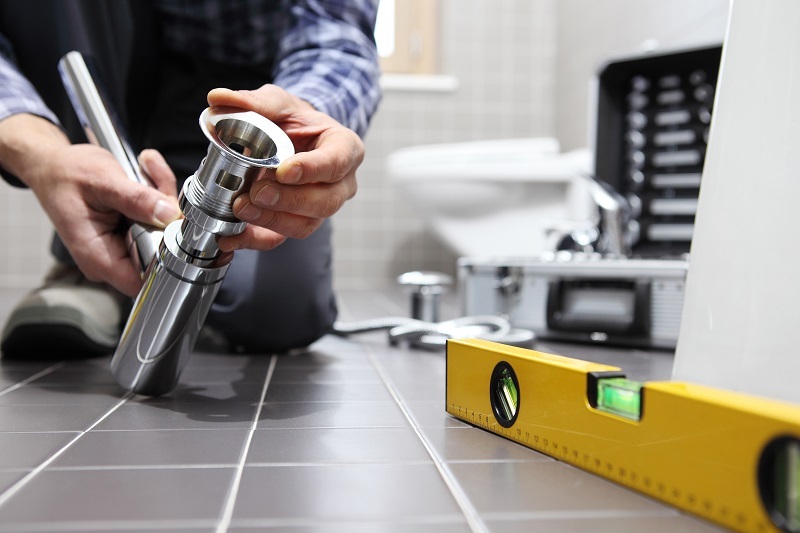 Your house has an intricate system of plumbing and one wrong move could turn your house into a veritable disaster and in no time, you will notice that there is a mess all around you. You could probably try replacing or installing a faucet in your bathroom. The steps involved with it is shutting off the hot and cold-water valves or the water supply before you try to put in the faucet. A good DIY project to try your hand at plumbing would be replacing the valve of your washing machine. Using the valve year after year could be dangerous for the workings of your washing machine. Examine the valve size and get a new one from the market. Remember to turn off your water supply before you proceed to open the valve from the pipes as well as the machine. Fit the new pipe in both ways and you can start the water supply again. This is a pretty risk-free venture if you want to try your hand at plumbing. These are some of the very few situations where you can afford to be thrifty but do not let that “oh-I-can-do-it” feeling win over your intuition and common sense. Trust me, you do not want your house in a mess and moreover pay extra to get it back the way it was. Why You Should Never Be Your Own Plumber? Even if you believe that you can fix your plumbing problems, the insurers of your house do not. 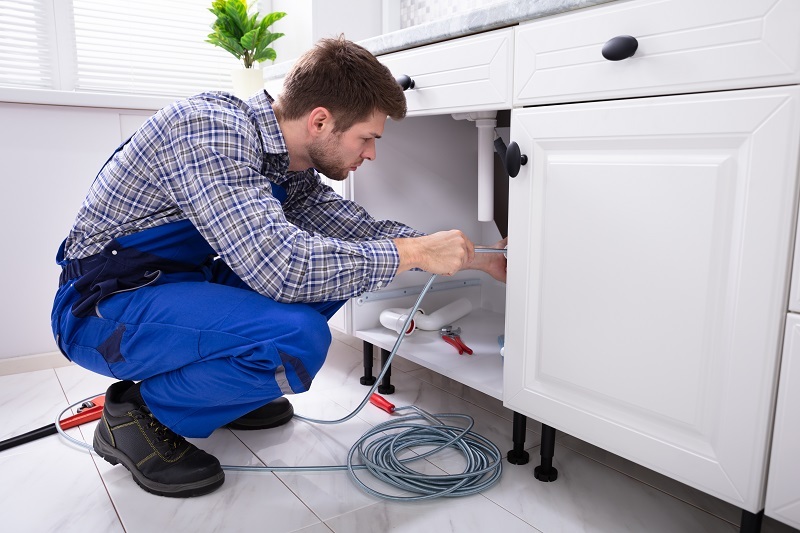 If something goes wrong in your little project, their insurance does not cover the cost of fixing the wrong you did when you should have called for the plumber in the first place. I know hiring a plumber cost money, but they do so for a good reason. They know about the basic structure of your house or the water systems and are skilled for plumbing work. They know what they are doing. There are some things that are better left up to the professionals for example if your sprinkler system goes haywire. They know what to do in that case – they are the ones you should turn to instead of experimenting on your own and creating a chaos and a mess which you cannot control or revert. In some countries, it is outright illegal to even indulge in ventures of your own when it comes to plumbing or the house systems. You might also want to check out if your country comes under such laws. These laws also serve a great purpose – it is not as easy as painting walls. You are talking about the core structures of your house which cannot be learned even from the Internet. Presented to you above are two points of views. It is, of course, up to you to understand for yourself and judge which side you want to be in. However, it is always advisable to be on the safe side and call for help during situations with your water system or electrical system. Article submitted by Lara Buck.